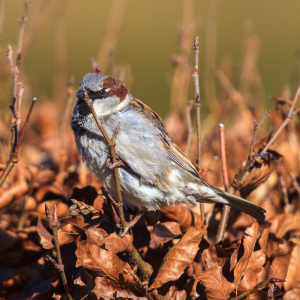 Observation - House Sparrow - UK and Ireland. Description: A pair of House Sparrows have appeared/reappeared at the feeders. A pair of House Sparrows have appeared/reappeared at the feeders.